Is your commercial business in need of welding? The professionals at Eshenaurs can service businesses all over the Harrisburg, PA area. With over 75 years of combined welding experience, you can trust any job – big or small – to our professionals. Are you in the beginning stages of a project? Let Eshenaurs make your vision a reality. Our skilled welders can help you build and develop your concept so that your plan comes to life. Regardless of the size and scope of your project, our professionals can help you find the best solutions – technically and financially – to make your dream come true. Do you need quick or emergency repair? Our welding team can get the job done right the first time. 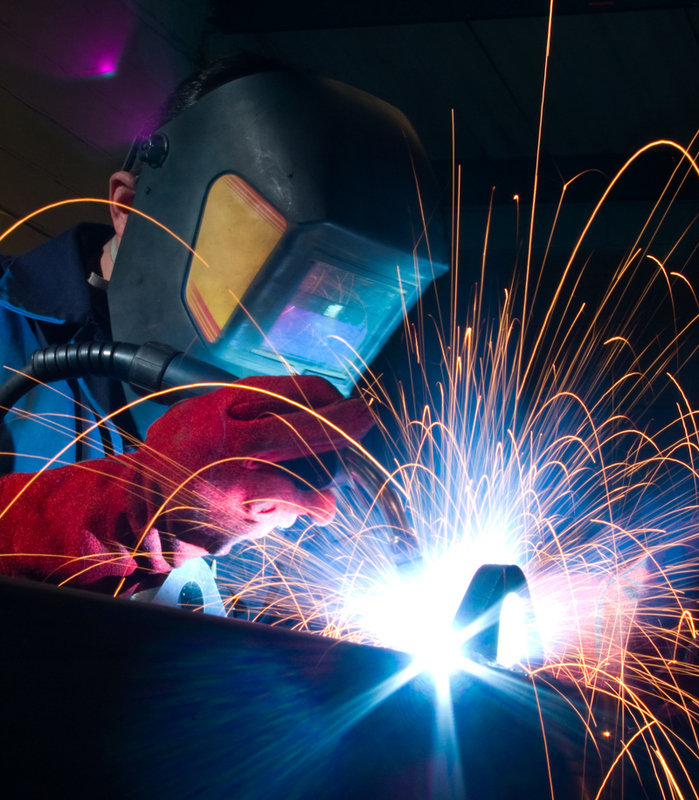 We offer skilled welders that offer quick and effective solutions that won’t break the bank. We are capable of fabricating original or replacement parts and equipment from our customers’ drawings or samples. If you have any questions about our commercial welding services, contact Eshenaurs today for prompt service. We also do work in sheet metal.